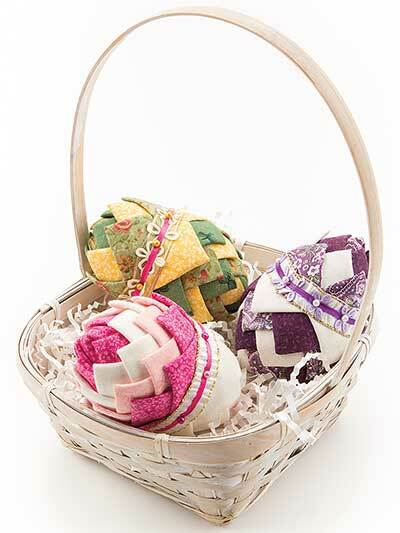 What a beautiful spring crochet pattern an Easter basket filled with Easter eggs. 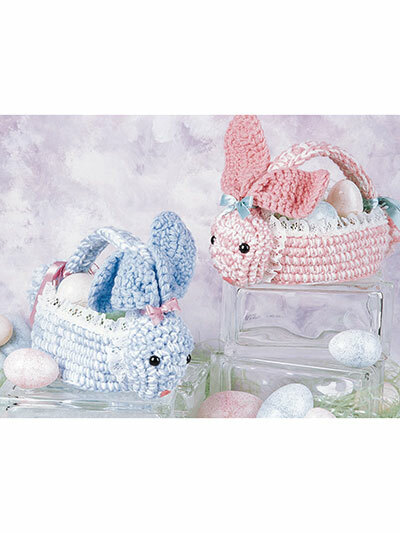 The free pattern is great for Easter! If you are ready to say goodbye to winter and hello to spring get out your crochet hooks and your favorite pastel and Easter colors of yarn to make this fun basket for you or someone you love! The handle is crocheted around pipe cleaners which makes it stronger and able to bend better. Decorate the basket with flower and then create your colorful Easter eggs to fill up the basket!